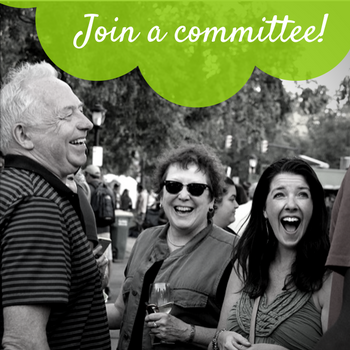 Your membership supports the work of the Elmwood Village Association. Thank you! 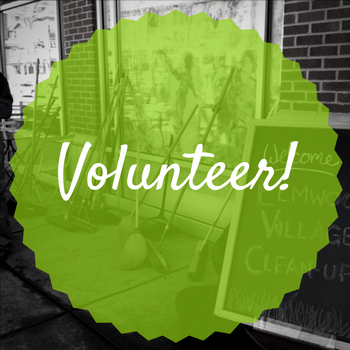 Please do not hesitate to contact us if you would like to get involved or volunteer!